Tommy Spires from Peterborough passed his driving test this morning on his first attempt despite a 9 year gap in driving lessons. Tommy booked in his intensive driving course with BIG TOM feeling nervous that his previous driving training would be wasted as it was so long ago. Scott Dunn from Wilsford near Sleaford passed his driving test today on day 5 of his BIG TOM intensive driving course. Scott booked his intensive driving course with BIG TOM admin on 14/1/2019 and 11 days later has his full drivers licence is in his hand. He had done 10 driving lessons with a different driving school over a year ago; in the times of the older driving test. He had no knowledge of the revised driving test and was a little apprehensive about how much he would remember about driving. Scott is over the moon at passing his driving test on his first attempt especially as a friend of his who has been learning to drive for a very long time, took a driving test the slot before Scott today, but unfortunately failed and now has to wait before he can take another driving test. 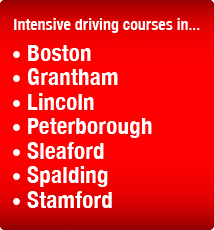 An intensive driving course with BIG TOM is structured around an accelerated learning programme. It is designed for customers who have a desire to pass their driving test quicker than the average 7 months* just like Scott here who passed on Day 5 of his BIG TOM intensive driving course. Pupils are encouraged to prepare for this programme with the digital resources that are supplied prior to the in-car driving training. 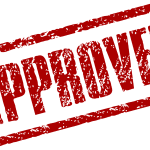 It is helpful to be open and truthful with our admin prior to purchasing a course about any previous driving experience so that the right solution can be offered to you. BIG TOM is happy to assist pupils from a wide variety of starting points eg never sat in the driver’s seat before to having had 5 failed test attempts with other driving instructors. 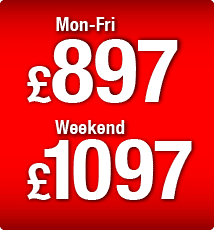 Some customers like to treat the BIG TOM 5 day intensive driving course as a foundation for their driving training. There is no risk with this plan as all customers receive the opportunity of a driving test booking as part of the course. They may want to go on to train with family members and take their driving test in their own car. 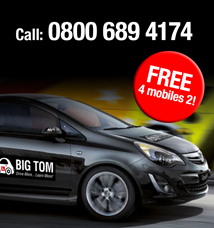 BIG TOM also provides separately purchasable ‘bolt-on sessions’ for customers who complete the foundation course. These can be booked up from 6am up to 10pm on a weekday so as to allow pupils to also fit in their day to day commitments. 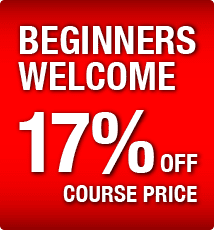 As a general rule, with no previous driving experience, it would be more realistic to purchase the 2 weeks BIG TOM intensive driving course and collect the 17% discount. 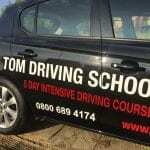 If you have plenty of previous driving experience (10 hours+) then it is perfectly possible to take your driving test on Day 5 of your 5 day course with BIG TOM. This cannot be guaranteed, however, because, with 10 hours of previous experience, some pupils will progress at different speeds than others. 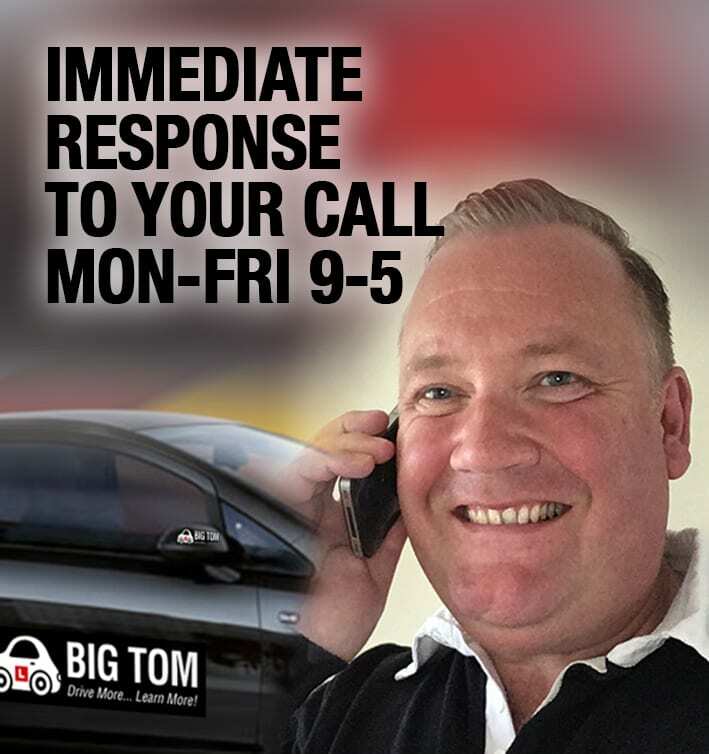 Rest assured that as a driving school BIG TOM has never had a single accident in the 10 years of assisting pupils, so your safety is our priority. 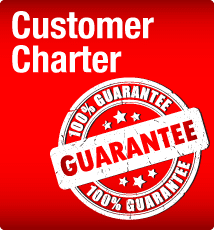 Customers have the right to choose what they do after their course finishes. It is risk-free. 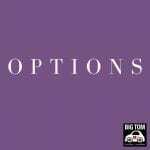 They can take the end of course assessment, and focus their driving training with others or, as many do, they can stay with BIG TOM. This blog explains the process involved when a driving test is cancelled by the DVSA due to poor weather. It is a great shame when a driving test is cancelled due to poor weather. No-one wants it to happen, but safety is the paramount consideration of the DVSA when deciding whether to cancel a driving test. Typically, it tends to be colder temperatures that cause cancellations. 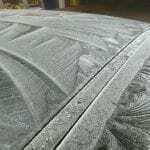 As a rough rule of thumb, once the temperature goes lower than zero degrees, then potentially there is a higher likelihood of ice on the roads. Soft snow and sleet do not tend to create the same response as the presence of ice on the roads. Do I get any advance notice? Here at BIG TOM, we work hard behind the scenes on behalf of our customers. We monitor driving test centre cancellations on the DVSA twitter feed, and we act as a liaison between the DVSA and our customers. As inconvenient and frustrating as a cancellation is, there is no controlling the weather and it is a case of limiting the impact. Do I have to pay extra? 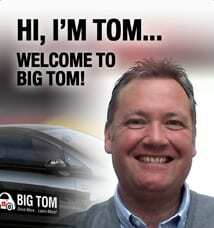 Which BIG TOM intensive driving course? 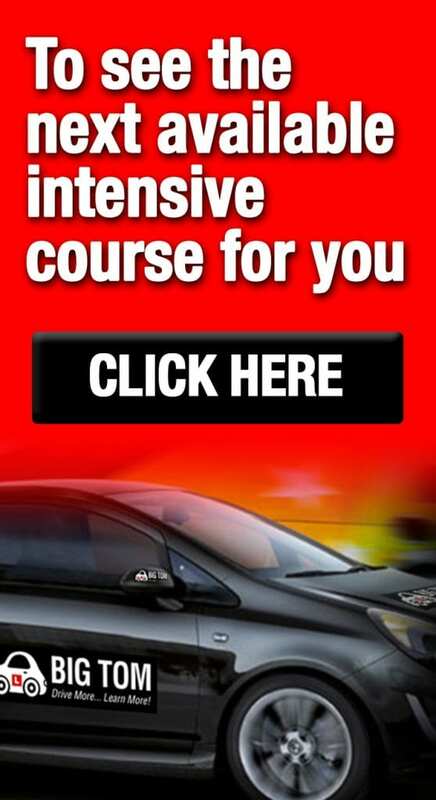 This blog helps you choose which BIG TOM intensive driving course to pick. What if I don’t have the means to do private practice with my family? She had limited previous driving experience before taking her intensive course and was low in confidence due to the experience she had with 2 other driving schools. She passed her driving test on Day 5 of the 2nd week on her first attempt. “Well done Chloe! This is another great example of the success pupils have with the 2 week intensive course with a break in between. She drove with me in Sleaford, Grantham, Peterborough, Spalding, Kings Lynn, Boston, Wisbech and Long Sutton. It just goes to show that even with pupils who suffer with anxiety, they can still turn things around fast with BIG TOM; in Chloe’s case after just 4 weeks and that included the Christmas break! Christopher Prescott from Gypsey Bridge in Boston has started 2019 off at full steam! Christopher had 3 goes at his driving test and is delighted to now have his full drivers licence. Lily’s confidence increased as she drove more with Tom. Ben had not at this stage completed his theory test but it didn’t hold him back.